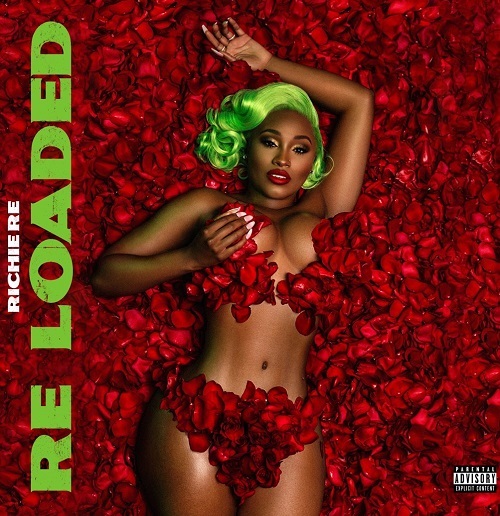 Richie Re is an emerging Hip Hop Recording Artist based out of Atlanta, Georgia who just dropped her EP titled, ReLoaded. The project is comprised of 9 hard hitting tracks with features from Kap G, Bali Baby, and Vonta Grayy. Richie first hit the scene with the single “If I Want To.” From there on out, Richie Re was on the path to becoming a household name and has generated a huge buzz. Richie Re is an independent, multi-talented hip-hop recording artist and she is rapidly on the rise with her straightforward lyrics and undeniable style. With her stance on embodying the essence of being a true woman Richie Re is delivering anthems for females along with chill, sensual songs for the fellas.